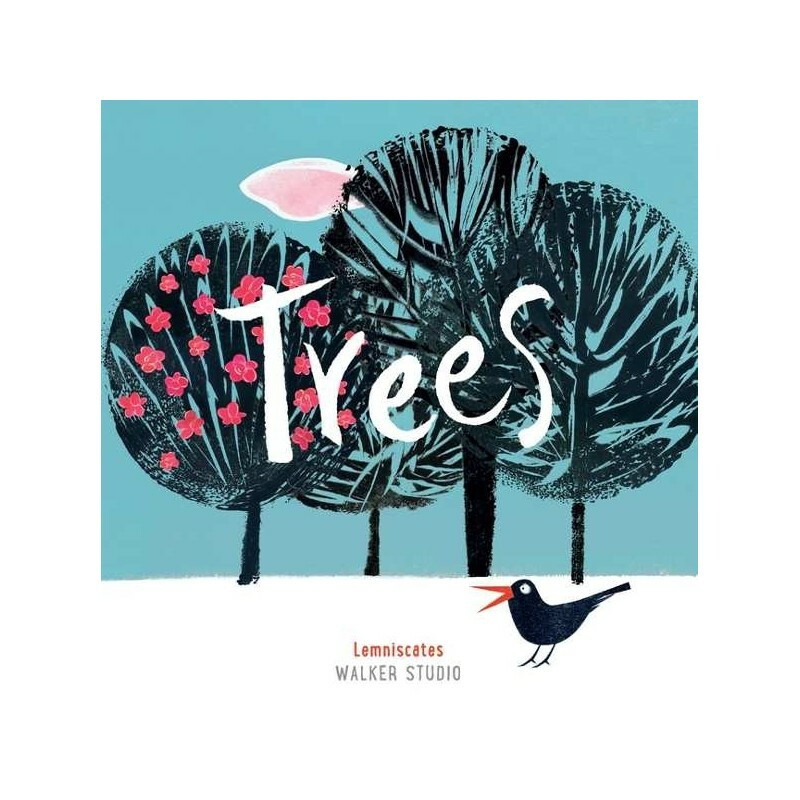 A lyrical picture book with gorgeous graphic illustrations that pays tribute to the beauty and importance of the trees all around us. Written by Lemniscates. 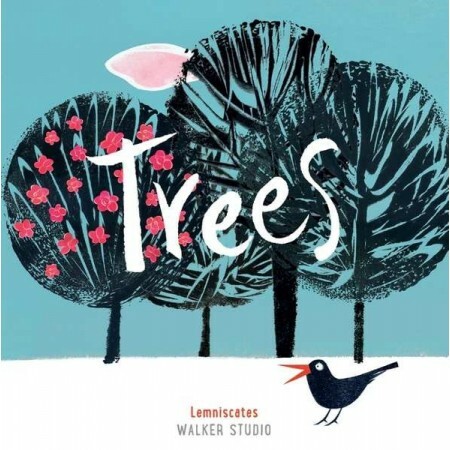 Written and illustrated by Lemniscates. Hardcover. Colour illustrations. 32 pages. 23.5cm x 23.5cm.